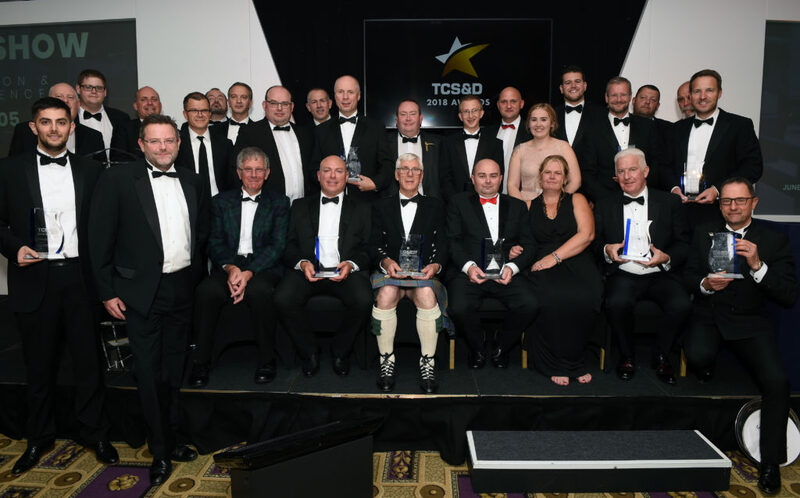 The TCS&D Awards, which takes place on Tuesday 25th June at the East of England Arena, Peterborough, have been created to recognise companies and individuals who have really made a difference in the temperature controlled storage and distribution industry. All companies and individuals involved within the temperature controlled storage & distribution sector are invited to nominate themselves or other candidates in any of the below 19 award categories. Full ownership of “The TCSD Show” has now returned to Martyn, Richard and Rosemary Cogan of Sherwin Publications Limited. Their Partnership with Informa Exhibitions Ltd ended on the 28th February 2018.